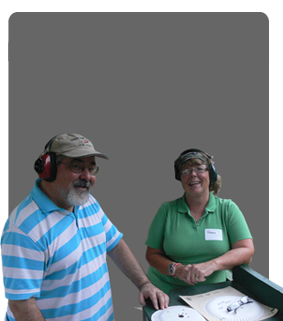 It’s easy to join Monumental Rifle & Pistol Club. Monumental holds its monthly meeting at 2:00 pm on the third Saturday of each month at Memorial Hall, adjacent to the Trap Field (see directions for where we are located). 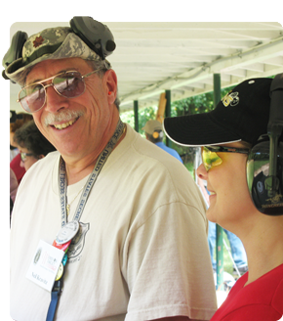 Simply attend one of our monthly meetings (except January), fill out a membership application, pay your membership dues, and attend a range safety orientation the day of the meeting (or arrange an alternate time with the Club Instructor. 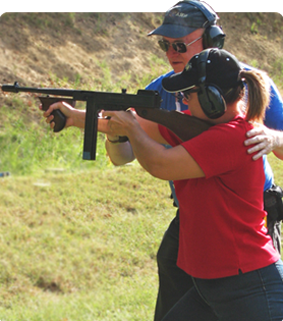 The range orientation takes about 2-3 hours and includes review the AGC range Rules and Regulations. You must complete the range orientation in order to purchase the AGC Range Badge. Once you have completed the range orientation you can then pay for your AGC range badge. You can update your membership information or renew your membership by clicking here.